Ayahuasca (Yagé) is a sacred healing plant of Peru. Many visitors to ayahuasca retreats today seek the powerful healing it is known to bring. It can cure chronic depression, drug addiction, PTSD or alcoholism to physical illnesses such as Parkinson’s disease, psoriasis and even cancer. San Pedro (Huachuma)cactus contains the well-known compound, Mescaline. Psychedelic journeys are similar to Peyote however, San Pedro’s effects are much more gentle and grounding. People report that their experience with is like being held in the loving embrace of an ethereal goddess. 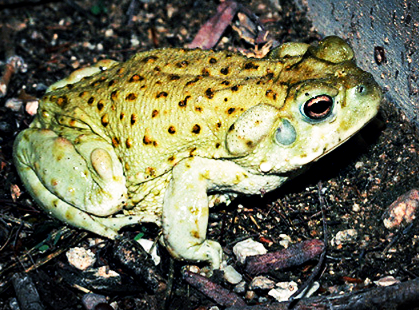 Sapo (Bufo) from the Bufo Aavarius toad in the Sonoran desert, has the ingredient (5-MeO-DMT) which is also known as the God or spirit molecule. This short but profoundly healing & intense ceremony offers deeply profound experiences which are said to be comparable to mystical Hindu experiences of Moksha or Buddhist experiences of Samadhi and Nirvana. Visiting Machu Picchu, is a must for all visitors of the Sacred Valley. Considered one of the wonders of the Ancient World, the city of Machu Picchu is probably the greatest feat of architecture of the Incas. As an optional add on for any of your retreats, it's something that shouldn't be missed! The energy of this area can really can add to your healing experience. We offer long term Master Plant Dieta's under the guidance of our Shamans. The specific combination of Plants and/or Trees will be prescribed after the first Ayahuasca ceremony, where the medicine will reveal the ideal combination for healing and/or learning. The minimum commitment to undertake one of our Dietas is 3 months.